Contact the Department of Senior Affairs at (505) 767-5225 to learn more about how you can enroll in the Retired Senior Volunteer Program. Share your interests and find a new challenge to better the community. 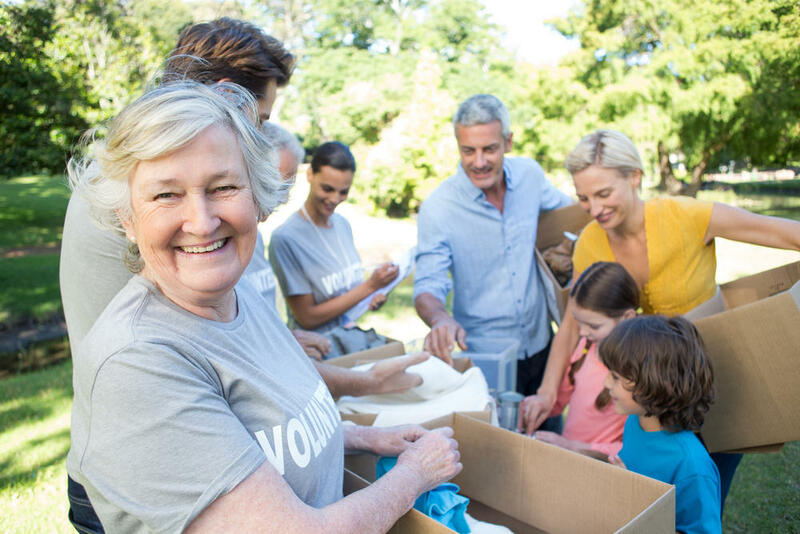 RSVP volunteers serve in a variety of health and social service agencies, schools, libraries, museums and government agencies. As an additional benefit, volunteers may receive limited mileage reimbursement.